I write this after having returned from our conference site visit in Boulder, Colorado. Boulder has always felt like home, and for good reason. Boulder was our original headquarters and the site for our first two conferences in 2010 and 2012. 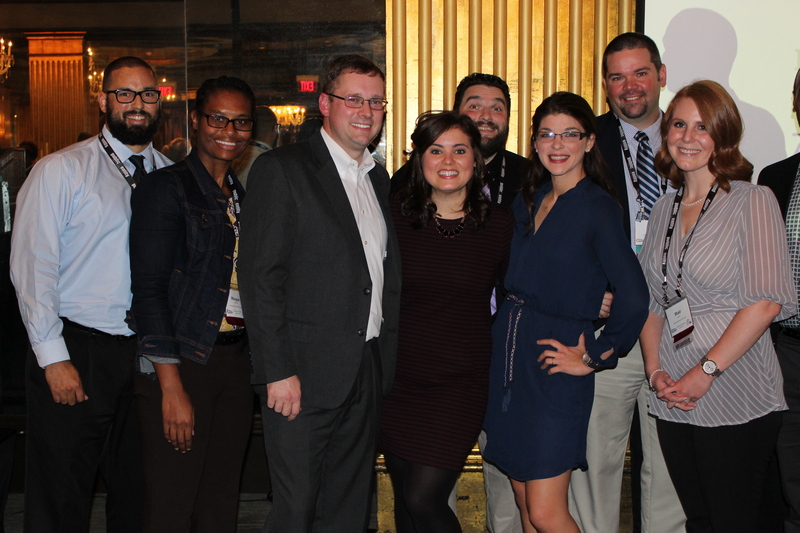 As we celebrate our fifth national conference in 2016, the Board of Directors thought it was fitting to return to the place that provided a strong foundation for our association. 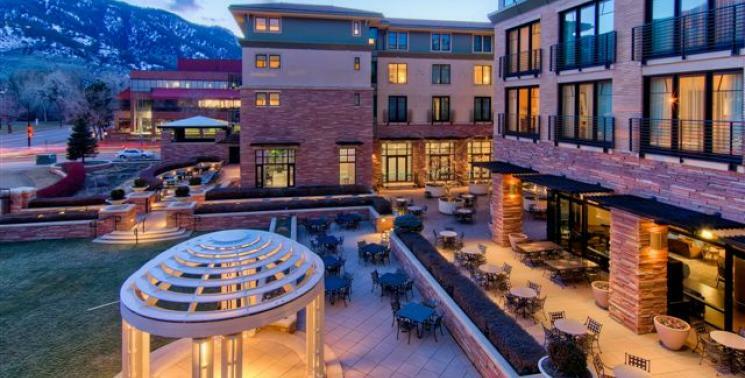 Just as the Rocky Mountains rose up and moved the Fountain Formation to create the beautiful Flatirons visible from Boulder, so too has AHEPPP risen up to create a dynamic and strong organization for higher education professionals. But there is no AHEPPP without all of you! The skills, talents and expertise of our members is never more evident than during our annual conference, as well as on social media and our listserv. I’ve been involved in several associations and attended too many conferences to count, and AHEPPP is the one in which I have learned and grown the most. I hope you feel the same. I hope what you learn, what you contribute, and the connections you make because of AHEPPP enhance your professional impact. 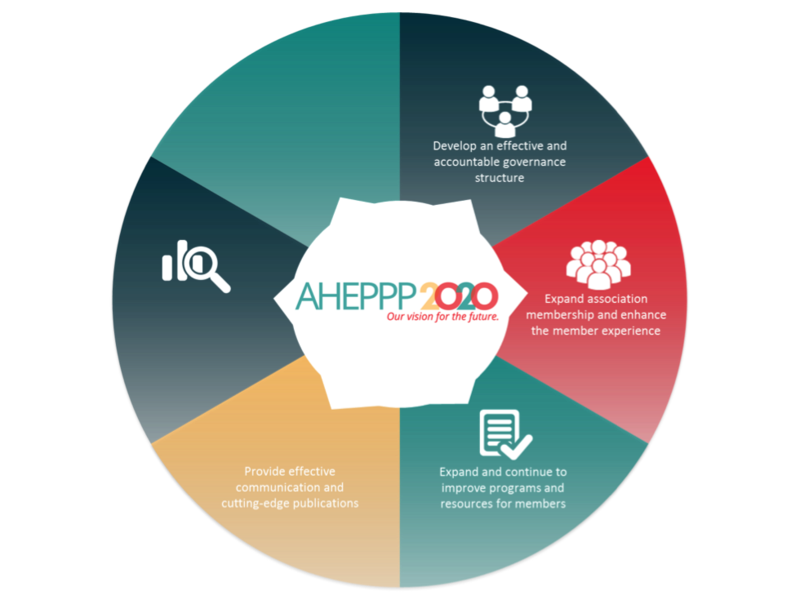 During our time in Savannah for the 2015 conference, the AHEPPP2020 Strategic Plan was unveiled. If you have not already done so, please take time to read our goals, objectives and strategies. Association volunteers, working together with the Board of Directors, have been very busy since November to help us focus on our five strategic priorities and meet the objectives outlined in the strategic plan. The five working groups include: Governance & Leadership; Membership & Outreach; Education; Research & Assessment; and Partnerships. Thank you to everyone who is working so diligently to move our association forward. As part of our strategic plan, and in an effort to continue meeting the needs of our association, the Board voted in November to increase the size of the Board of Directors. 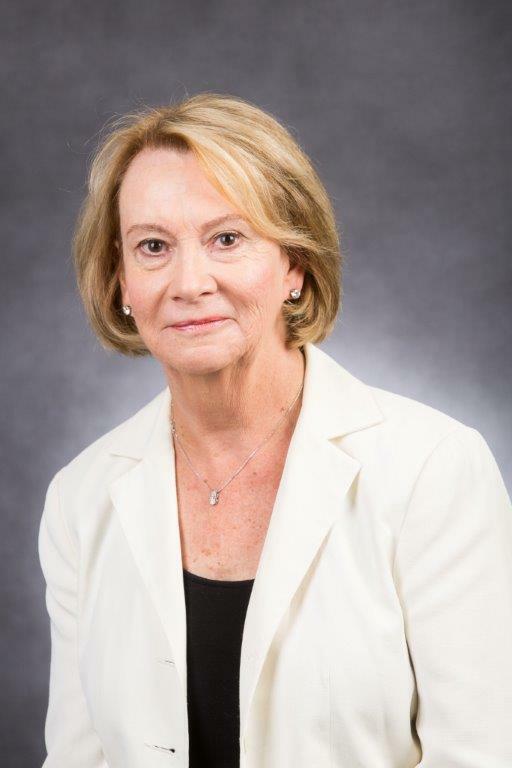 I am pleased to announce that Shari Glaser, Director of Parent and Family Programs at Western Michigan University, and Amy Swank, Director of Parent and Family Relations at Gonzaga University, were officially welcomed in January. We are thrilled to have them join the Board and represent AHEPPP and our members. I also want to congratulate Ryan Lovell, Senior Director of Parent and Family Relations and Greek Life at The Ohio State University, who is serving as our 2016 Conference Chair, as well as the rest of the 2016 Conference Planning Committee. You will find the names of the committee members listed in this newsletter. Thank you all for your dedication to AHEPPP! Another significant step is the work the Board of Directors accomplished during our meeting at Hofstra University in February. One important goal of the strategic plan is to “Develop an effective and accountable AHEPPP governance structure.” In meeting the objectives of this goal, the Board evaluated and revised the association’s bylaws to ensure stability and consistency in our policies and practices. The Board approved the revisions on March 23, 2016. The bylaws are provided here for your information. I mentioned how important each one of you is to AHEPPP, and my challenge to you over the next few months is to connect a colleague to AHEPPP. We do not want to be a well-kept secret in higher education. We want everyone to know who we are, what we do, and why we matter. The best messenger is you. Reach out to someone at another institution who engages with parents and tell them about AHEPPP. Let them know how impactful your participation has been and how the connections you have made have helped you in your work. If we each make a commitment to contact one person, we have the potential to increase our membership significantly. More members mean more expertise, synergy, ideas, and resources. I also encourage you to expand our outreach within your own institution by adding other professionals to your list of institutional members (remember, you get a total of three and you can always add more for a small fee). Let’s grow our association and #connectacolleague! I wish you a pleasant Spring and an enjoyable end to the term. Watch your inbox over the next few weeks for important conference-related information. I hope to see you in Boulder in November. How to bring them to life meaningfully? Will any of it make sense to our members? Will they want to join us? In a few weeks, what if no one remembers? What if they think, what’s the fuss? What are our next steps? What do we do best? Branka apologizes for the cheesy rhymes above but she couldn’t contain herself. Nothing less than a poem would do to say thank you to our volunteers. The entire Board was overwhelmed by your response and willingness to work on AHEPPP’s strategic plan goals. With your ideas, feedback and great work, AHEPPP will reach another level. If you have any questions, please contact Branka Kristic, AHEPPP President-Elect, at [email protected] or 516-463-7055. A highlight of the AHEPPP experience is the learning from peer institutions and colleagues. As the premier association for Parent/Family Program Professionals, AHEPPP is proud to identify and recognize outstanding programs and service. 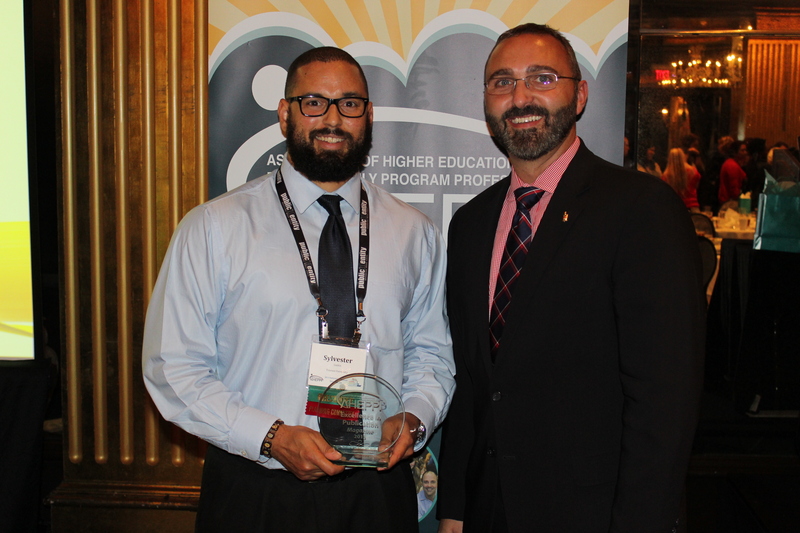 At our National Conference, best practices are identified and members are recognized for creative and exemplary program offerings. Please enjoy the work of our 2015 award winners featured here. 2016 AHEPPP Award applications will be available this summer. Be sure to visit aheppp.org for updates. 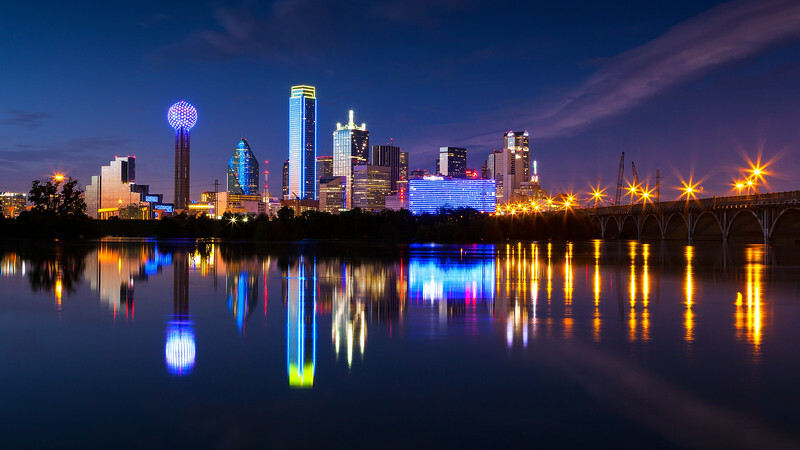 Mark your calendars for November 13-15, 2017, when AHEPPP takes on Dallas! Conference accommodations have been made at the historic and newly renovated Adolphus Hotel. Congratulations to the 2016 Conference Committee appointees. The AHEPPP National Conference is planned for members, by members. We are delighted to announce the 2016 Conference Planning Committee. Thank you for your commitment to AHEPPP and Parent/Family Programs! AHEPPP has a geographically diverse membership of more than 160 institutional members. In each newsletter one or two members or a board member will be featured. This month get to know Jackie MacKay of Providence College. A: I am proud of a lot of the family/parent programs I have implemented over the last eight years. The one that I am most proud of and excited about is the collaborative project with our Foreign Language department. I worked with a Spanish professor and students in her Advanced Composition class who received academic credit to translate many of our parent publications into Spanish. It was a richly academic assignment that helped students in their translation skills, and inspired them to think about clarity of information and the parent and student audience. The students were very enthusiastic and felt that they were doing something for their peers. A: I love the opportunity to meet with parents—both formally and informally. I especially like working with first year parents and share in their journey as they and their students continue to address challenges. A: I think what I find most surprising is that, for the most part, parents are so grateful for everything you do. It doesn’t have to always be a program or weekend event that they appreciate. Sometimes it’s just the small stuff that makes a big difference—like responding to an e-mail from a parent in a timely manner or just allowing them to vent their disappointment about something without having to be on the defensive. A: First of all, know that it is a real privilege to be working with parents and families. Many of them share their stores with us, that they often have not shared with anyone else before. Building that trust is imperative. Second, I hope new professionals will make a commitment to research and evaluation in the field of parent/family relations. Research and publications give credibility to our profession and will also enhance their own professional development. Third—have fun. Enjoy what you do and relish those special moments as you engage with parents and families. A: I think it is important that we make every effort that parents receive timely and consistent information. That is why I believe that campus-wide collaborative efforts are so important. Making sure that we are all on the” same page” in regard to the kinds of information we provide parents is so important. We certainly want to do all we can to prevent parents from receiving “mixed-messages." A: Certainly over-involvement of parents in their students’ lives can be problematic. However, most parents are simply trying to do what they think is best for their student. This motivates me to find ways to help parents to be engaged with students and the college in a way that promotes student growth and autonomy. I believe that the more parents are informed about the College and the college experience the better able they will be to assist students to identify and make use of campus resources. I view this as a major role for parents. A: Of course, social media will continue to impact how we communicate with parents and how parents and students communicate with one another. Certainly we need to be more mindful of needs of special populations: first generation and international families and how to address those needs—beyond orientation. Finally, increased research and assessment will show a stronger link between parent/family engagement and student retention. A: My involvement with AHEPPP has significantly enhanced my work as a professional in the field of family/college relations. Personally, it has allowed me to connect with a wonderful group of peers who give so much of themselves in everything they do. I am most grateful for this involvement. Institutional Memberships begin on the date of registration and are valid for one-year. Memberships include up to three professionals per college or university, which means when you register yourself you can add two more professionals on your campus for free! 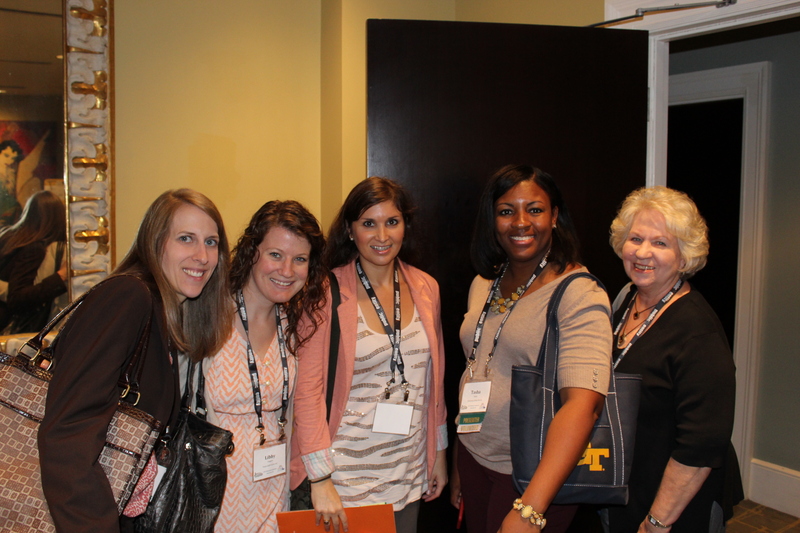 If you aren't currently maximizing your membership, please contact Lindsay at [email protected] to add your colleagues. It's important to note that membership in AHEPPP is open to any professional who works with families in any capacity, not limited to a Parent/Family office. Many campuses choose to add senior leadership, development professionals, or other student affairs and higher education professionals. The AHEPPP listserv is an easy and effective way to connect with parent/family programing colleagues. Be sure to add [email protected] to your preferred contacts to stay up to date on ideas and inquiries from other AHEPPP members. The use of this listserv is restricted to current members only. Unsure if you've subscribed? Contact the AHEPPP Coordinator at [email protected] to make sure you are signed up.